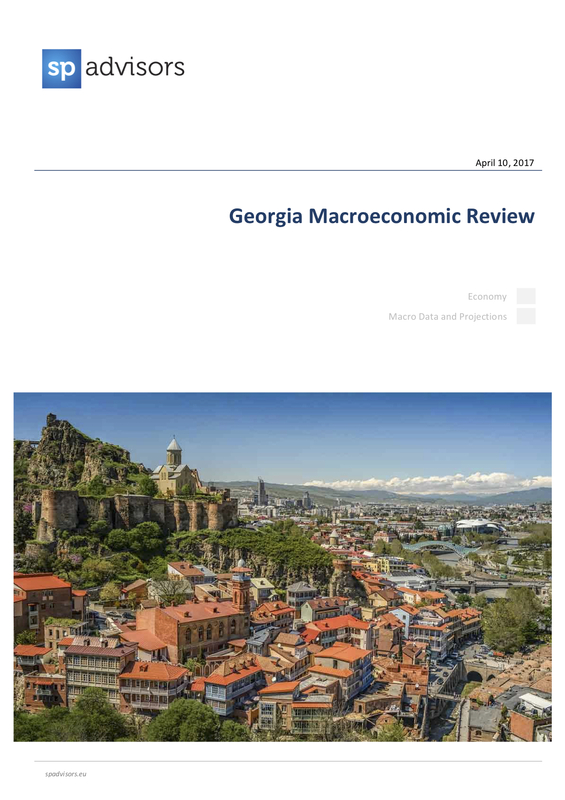 The Georgian economy forged through 1Q17 with a solid but relatively quiet quarter. GDP has continued to grow, but it has yet to reach its growth rate potential, lacking new growth drivers, especially in exports. Inflation has accelerated above the NBG's 5% target on a temporary tax increase and FX pass-through effects, but with demand-side pressures virtually non-existent it should slip below 5% in the coming months. A widening C/A deficit is reappearing as a long-term systemic risk to the economy and a weakening of the lari looks like the only sustainable solution. In the short-term, FDI and new debt will cover the C/A gap. We expect a 5-7% lari depreciation by end-2017. Please contact SP Advisors for the full version of the document (information@spadvisors.eu).